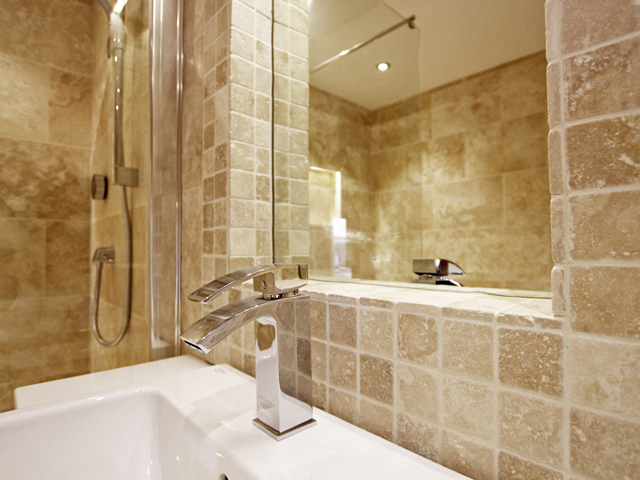 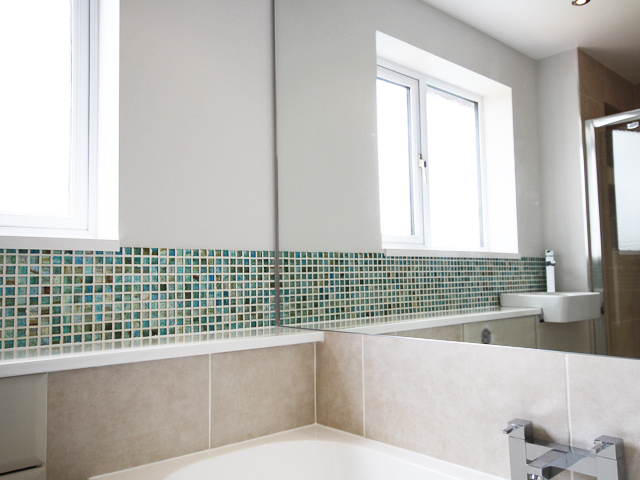 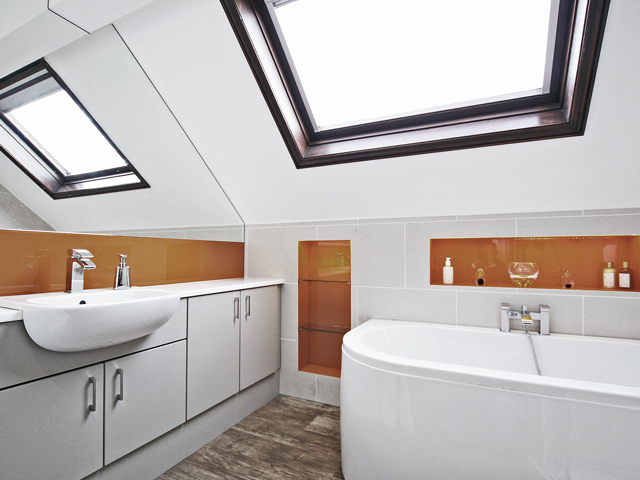 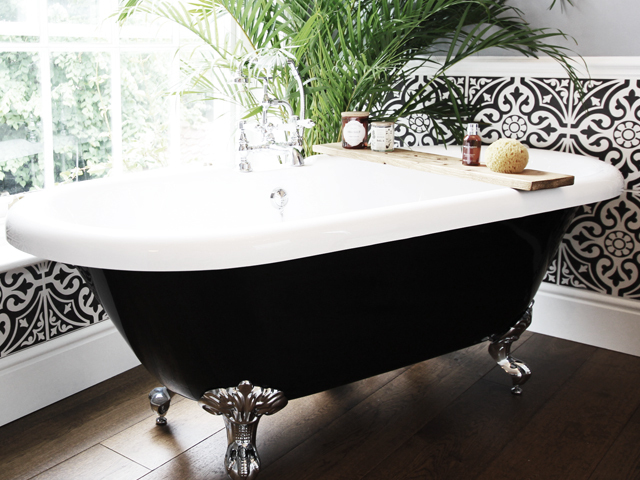 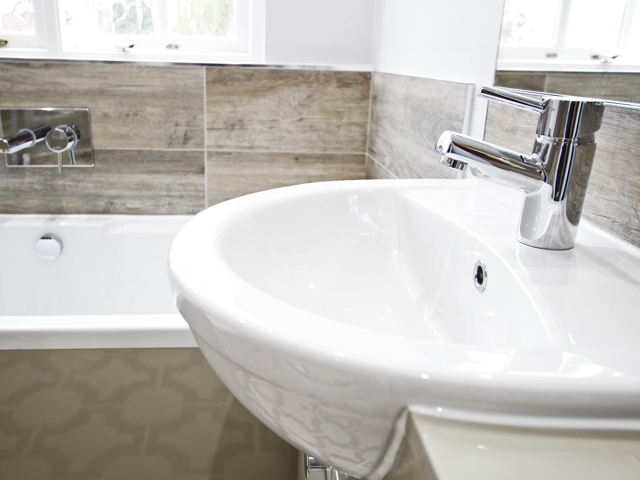 Coulby Interiors offer bespoke design and installation of beautiful bathrooms across Norfolk and Suffolk. 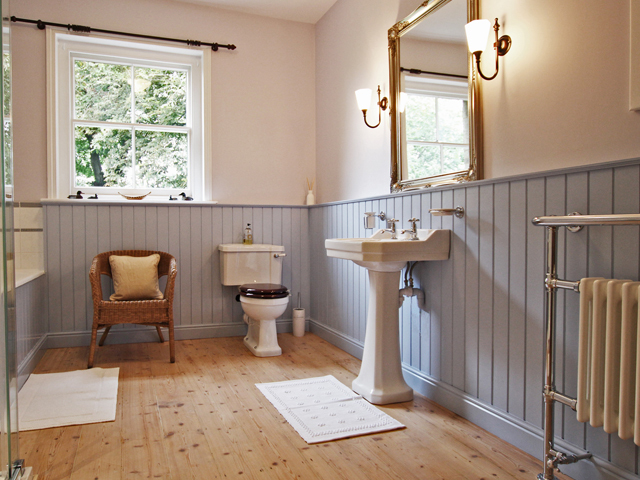 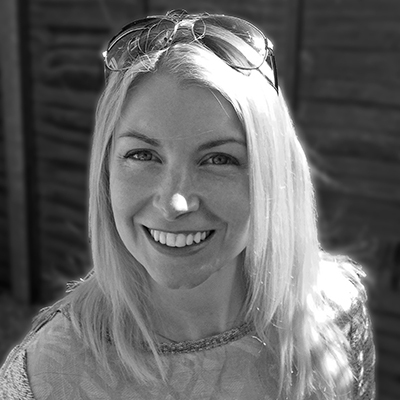 Award-winning Interior Designer, Rebecca Coulby, established Coulby Interiors to offer a fully bespoke, unique service for all bathroom, kitchen and interiors projects. 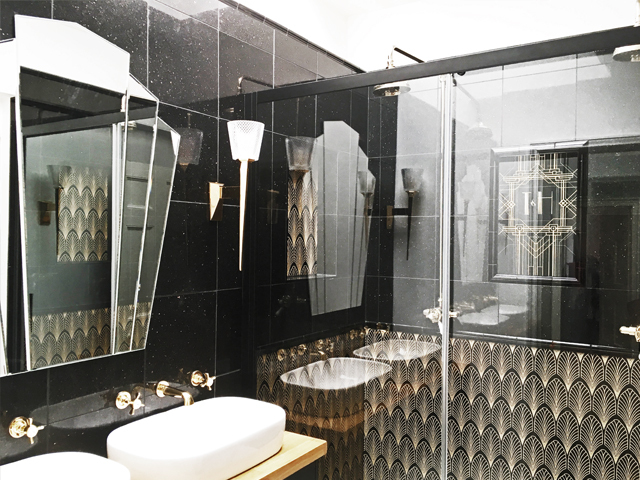 Specialising in residential interior design, including build and renovation work, Coulby Interiors service offers fully project management from design concept to installation. 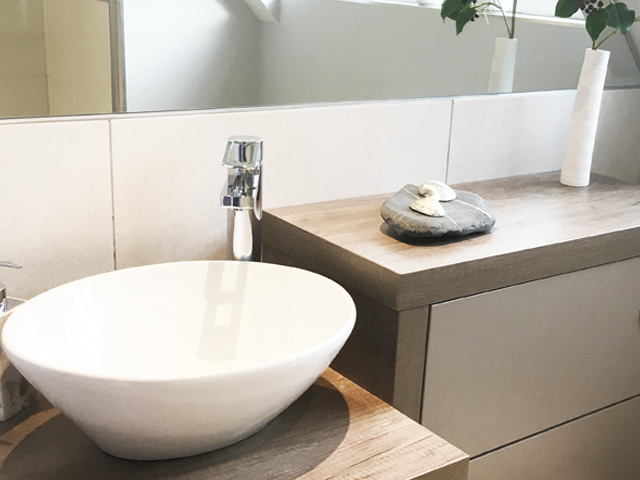 Our highly experienced team take full control of any interior project, leaving you to enjoy the process without the stress.